Libertarian candidate Larry Sharpe made history today by tallying 90,739 votes in the New York State Gubernatorial election. New York is now one step closer to changing the two party partnership in Albany that enjoys the political benefits of offering favors with our tax dollars. Mr. Sharpe made inroads with disenchanted Republicans and Democrats, Independents and new voters by offering a message of hope rather than employing the fear factor tactics of the old parties. By surpassing the 50,000 vote threshold, the Libertarian Party of New York (LPNY) secures New York State ballot access for the next four years. Recruiting principled libertarian candidates to challenge big government incumbents in local elections begins now. We enthusiastically welcome those who defend the rights of the individual and want to challenge Albany’s use of force to achieve political and social goals to join us. LPNY Chairman Jim Rosenbeck said “We view today’s results as much more than the snapshot of a single election. Today’s outcome portends a larger political revolution in New York State. The LPNY will build on this momentum. 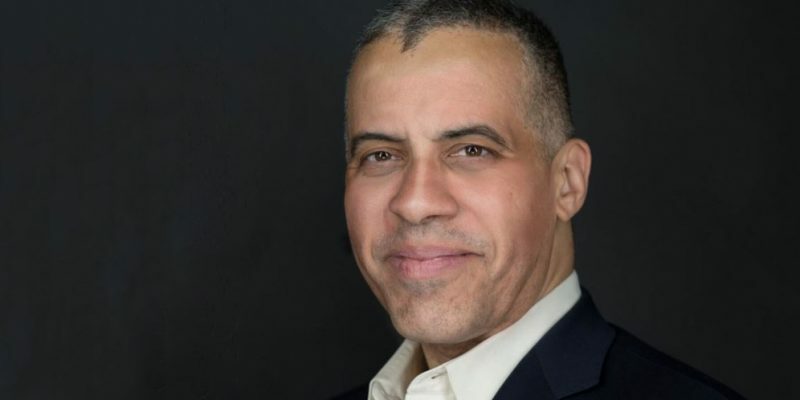 Those who came to us for a great candidate in Larry Sharpe are encouraged to stay and work together to promote the only political ideology that consistently defends your right to pursue happiness with minimal interference from the state. You can be as liberal as you want. You can be as conservative as you want. We don’t care. The Libertarian Party champions your natural rights and defends those of your neighbor. Upon closer examination, many if not most will find that they are libertarian in heart and spirit. We welcome you to the cause of liberty. Andrew Martin Kolstee is a writer, genealogist, historian, and political activist. He has been a registered Libertarian since 2009 and is a member of the Libertarian Party at the national, state, and local levels. He is the Editor of the LPNY Blog, Chair of the Chautauqua County Libertarian Party, and also serves as representative of his county to the Libertarian Party of New York State Committee. In 2017, he was appointed Communications Director for the LPNY and continues to serve in that capacity as well as a member of several committees. Need to work on getting the word out in advance....please. Copyright © 2019 lpny.org Paid for by the Libertarian Party of New York. This communication is not authorized by any candidate or candidate's committee.